Thirteen is now our lucky number. 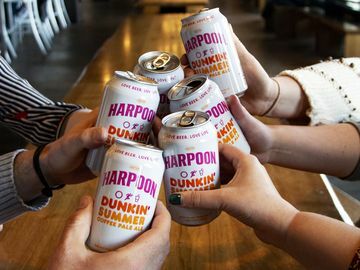 We’re proud to share that for the 13th year in a row, Brand Keys has honored Dunkin’ as the #1 brand for customer loyalty in the out-of-home coffee category. 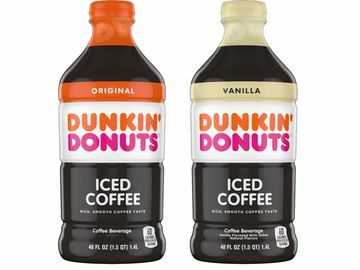 And, for the 7th straight year, Dunkin’ is at the top of the packaged coffee category as well. 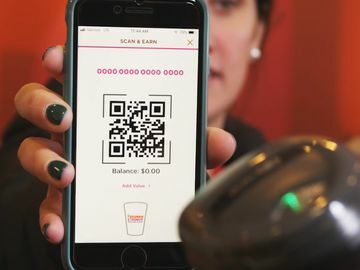 Brand Keys, a New York-based brand engagement and customer loyalty research consultancy, issues its Customer Loyalty Engagement Index® each year to identify the brands that are meeting or exceeding customers’ expectations. In the coffee categories, the honors were based on consistently meeting customer expectations for taste, quality, service and brand value. Number 13 might be the sweetest of them all, coming on the heels of one of the most transformative years in our brand’s history. 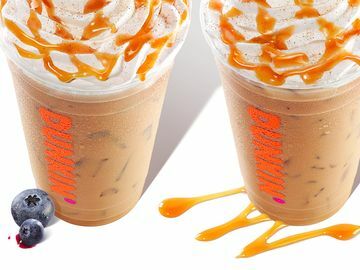 Through the launch of our next generation store design, our new handcrafted espresso experience for delicious handcrafted lattes and cappuccinos, and new coffee choices like Girl Scout Cookie inspired flavors that are now back in our stores through spring, we looked to make running on Dunkin’ better than ever. 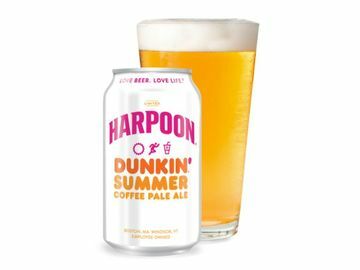 And of course, we continue to reward our loyal customers all year long through our DDPerks rewards program, offering free beverages and On-the-Go Mobile Ordering to speed past the line in-store. All of this supports our mission to refill optimism with each cup of coffee we serve to our guests. On behalf of our franchisee community, we sincerely thank all of our guests for helping us achieve this honor through their loyalty and passion for our brand. We look forward to continuing to earn that loyalty each and every day in the year ahead.